the beginner's guide to making great coffee. 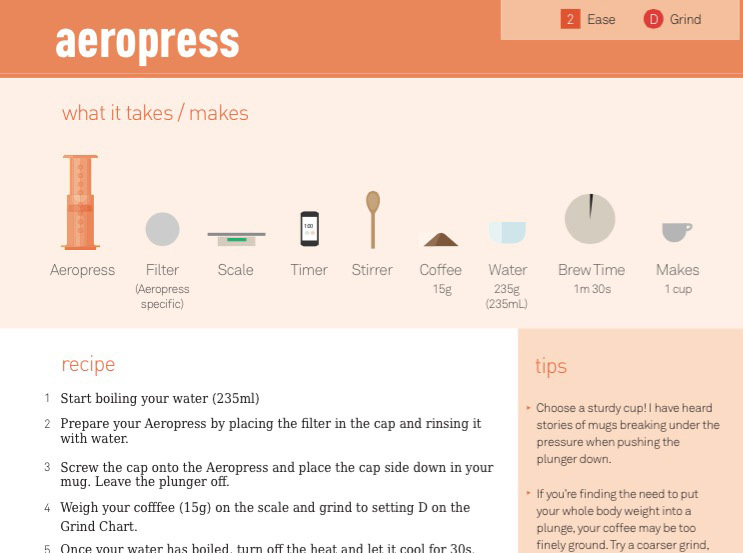 No matter how you brew, this e-book will help you brew better coffee. Put The Coffee On goes step-by-step through brewing basics, coffee grinding and the most popular brewers. the complete guide to brewing coffee at home.